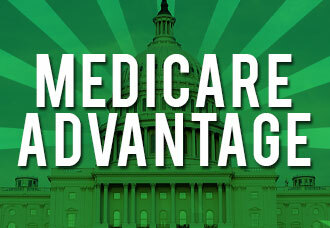 Two consumer advocacy groups are criticizing the U.S. government for improperly pushing consumers to Medicare Advantage plans over Original Medicare. What’s a new year’s resolution? Something that goes in one year and out the other.